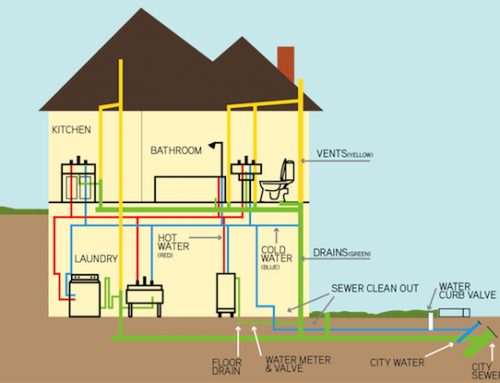 Bathroom renovations can be quite an intimidating task for the majority of home buyers. 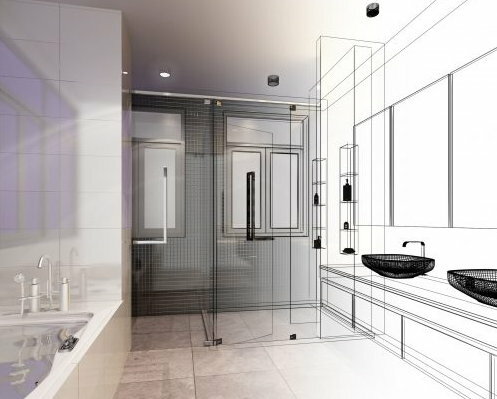 From the initial design to the final execution, bathroom renovation can be time consuming and costly, but it doesn’t have to be. 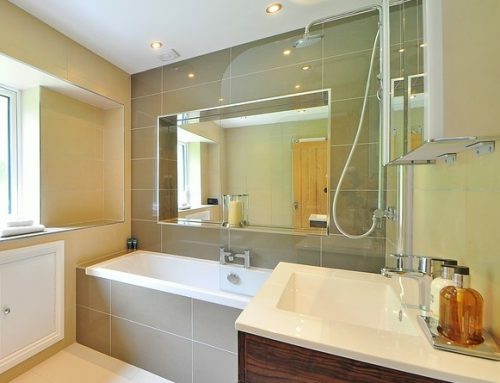 Bathrooms are undoubtedly an extremely important part of the house, it is often a room that is in constant use. Think about how long you spend in you bathroom. Having a quality bathroom will lighten your mood. We offer multiple custom design options to choose from. With multiple options at your disposal, you can easily choose the perfect bathroom, one that best suits you aesthetically and practically. We are experts in the field of renovations and are well-acquainted with all construction techniques and design. We guide you into making a suitable choice for yourself. We educate our clients about the different design options. We believe that a well-informed client is the key to a successful project. Before quoting, we work with you to understand all the requirements of our customers, including their budget constraints and major concerns. This allows us to provide our clients with the best possible bathroom design, one which is also in budget. We pride ourselves on not compromising on the quality of products used in the renovation. With our extensive experience coupled with professional skills, My Bathroom provides a 10 year guarantee on waterproofing and structural work for our clients. 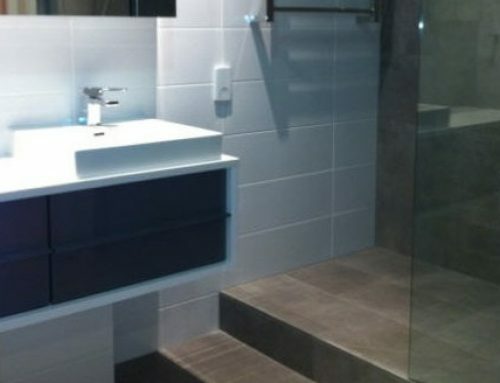 If you live in Melbourne, now is the time to get your dream bathroom for your house. Contact us today.